Posted on March 27, 2019 · Dr. Pamela Obiomon, the first woman dean at Prairie View A&M's College of Engineering, talks about encouraging more women and minorities to study engineering. Posted on March 20, 2019 · On Wednesday's Houston Matters: The latest on the fire at a Deer Park chemical facility, a discussion of the latest political news, Kashmere High School's new principal, and writer Bryan Washington. Posted on March 8, 2019 · Some don't believe the bill goes far enough -- or even goes down the wrong path. Posted on March 7, 2019 · The founder of Khan Academy explains how he left a career in finance to lead a nonprofit that makes online educational videos. Posted on March 7, 2019 · Two finalists will advance to the 2019 Scripps National Spelling Bee. Posted on March 7, 2019 · On Thursday's Houston Matters: Congressional Democrats want more information about a decision not to use a NASA jet to monitor air quality after Harvey. Then, we discuss the challenges community colleges face. Plus, online educator Sal Khan talks about his work. And a sexual abuse survivor shares his story. Posted on March 1, 2019 · The Governor has declared school funding an emergency item this legislative session, and it appears lawmakers may overhaul how Texas funds its public schools. 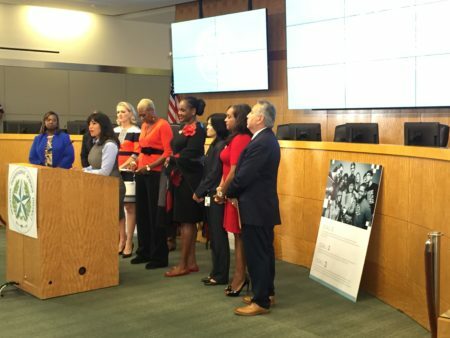 Posted on February 27, 2019 · On Wednesday's Houston Matters: Controversy surrounding the Harris Co. Department of Education. Our weekly political roundup. A look at school finance reform. And the documentary, Where There Is Darkness. Posted on February 12, 2019 · As Houston prepares to host a conference on the concept of "playwork," we visit a local adventure playground to learn more. 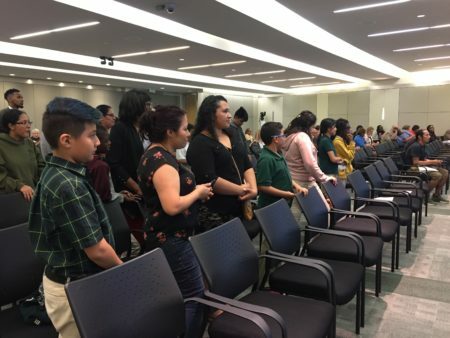 Posted on February 12, 2019 · The HISD board is expected to vote on suspending the search at its next regular meeting on Feb. 14. 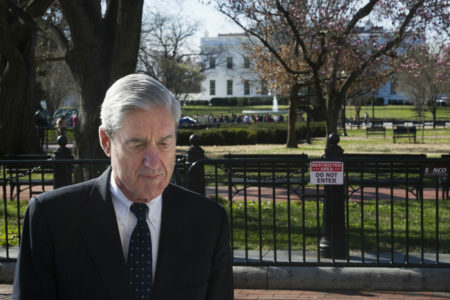 Posted on February 12, 2019 · On Tuesday's Houston Matters: The debate over hiring more prosecutors, planning to meet our future mass transit needs, adventure playgrounds, and novelist Ann Weisgarber. 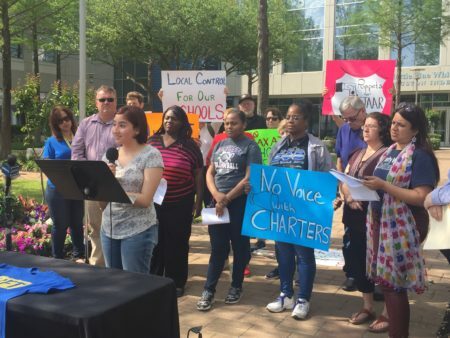 Posted on February 4, 2019 · For over a year, the threat of a state takeover has loomed over the Houston school district because of poor academics at several schools. Now, the elected board could be replaced with outside managers for an entirely different reason: governance.